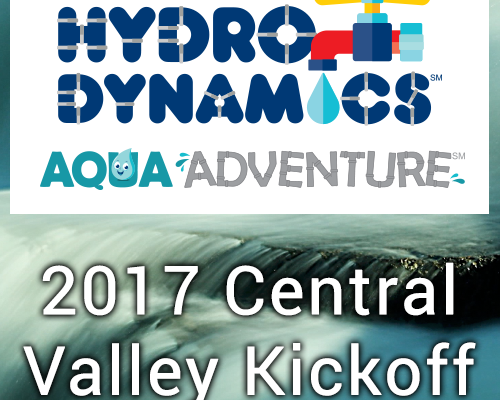 Central Valley Robotics formally invites all Central Valley FLL Teams to join us for the 2014 FLL Kickoff on September 6th, 2014 at Alta Sierra Intermediate. The festivities start at 8:30 AM with the keynote from the CVR Director, Michael Adam. 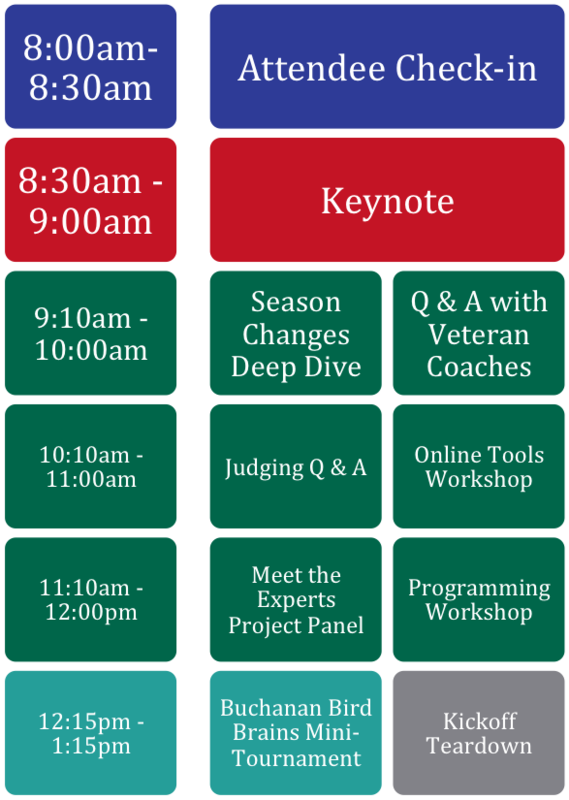 Following the Keynote will be three 50-minute training sessions for coaches to attend. (See below for details on the sessions). Immediately following the kickoff, the Buchanan Robotics Team will be hosting a mock FLL tournament using their own team members. We encourage all attendees to stay for this mini event to see matches of the 2014 Robot Game. Guests do not need to attend the Kickoff to attend the mini-tournament. Annual Kickoff Event to learn about the 2014 FLL Season in the Central Valley. Coaches can attend sessions on a variety of topics to help them this season. There will be a mini-tournament immediately following the kickoff. See below for more information. The day is broken up into three parts: the group keynote, the break-out training sessions, and the Mini FLL Tournament. The opening keynote will be hosted by Michael Adam, Director of Central Valley Robotics. He will discuss the changes to the FIRST LEGO League program in the Central California Area, the updated tournament registration process and policies, and other regional changes. Join Michael Adam as we take a more in-depth look at the changes coming in the 2014 season. This session is targeted at those with FLL experience who are interested in finding out what is new this year. Coaches are invited to ask questions to a panel of long time FLL judges from the three areas: Core Values, Project, and Robot Design. This is the best place to get insight on what to expect from judges in their sessions and what resources to use for preparing a team. Join Michael Adam as he demos all of the online tools available to teams this season. 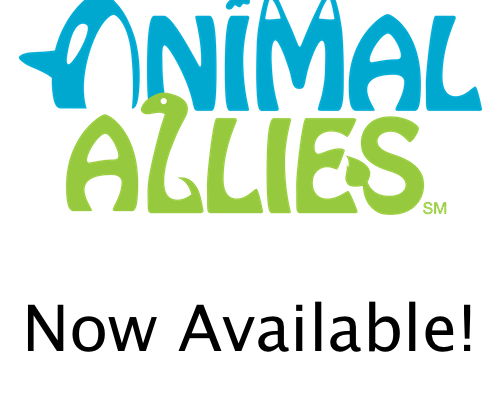 This includes the new CVR website, TeamConnect, firstlegoleague.org and more. Join Thomas Bayhi as he facilitates a presentation and question and answer forum with industry experts from fields relating to the FLL WORLD CLASS problem. Connect with experts and develop connections for your team to share their innovative solutions. The Buchanan Bird Brains from Buchanan High School will provide an overview of programming using LEGO MINDSTORMS software. Coaches will have a chance to get their feet wet before introducing the software to their teams. Join the Buchanan Bird Brains as they run an FLL tournament for their Robot in Three Days FLL resource project. They will run matches with their students using student built LEGO MINDSTORMS robots. See how matches are run and get a feel for the environment of an actual event. Again, we encourage all attendees to stay for this mini event to see matches of the 2014 Robot Game. Guests do not need to attend the Kickoff to attend the mini-tournament.